PATSY CLINE Coal Miner's Daughter (Original 1980 US MCA Records label promotional only press pack for the biographical film which tells the story of country music performer Loretta Lynn who had a close friendship with Patsy. Includes a 3-page press release about the movie and back catalogue, plus a 10" x 8" black & white publicity photograph). 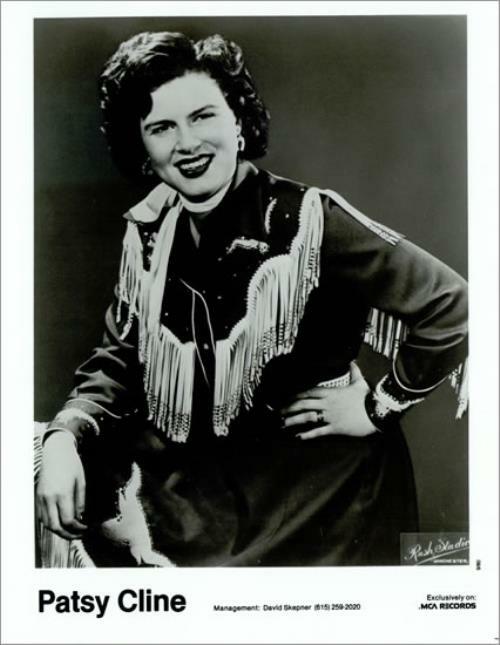 or visit our Patsy Cline image gallery.